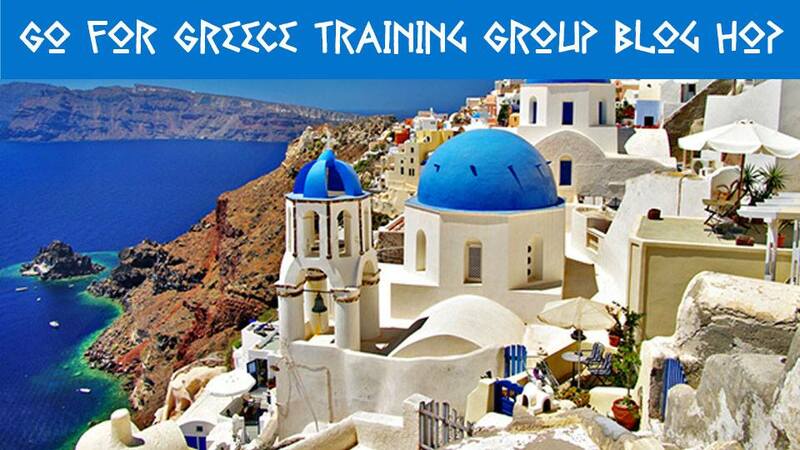 Thanks for joining us today for the July 2018 edition of the Go for Greece Training Group Blog Hop! You are visiting Angie McKenzie in the USA. 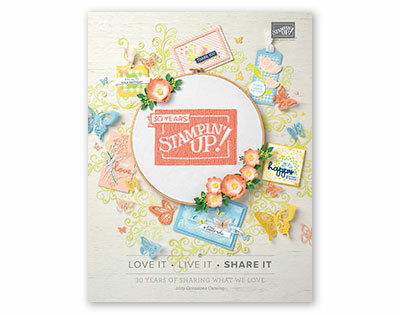 This group consists of numerous Stampin' Up!® demonstrators from around the globe working together to mentor each other to achieve goals that are indescribable! 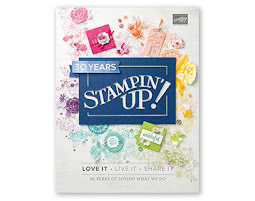 If you are a Stampin' Up!® demonstrator striving to earn the incredible incentive trips and are not a part of this group, I highly recommend that you contact Kylie Bertucci for details on how to sign up. 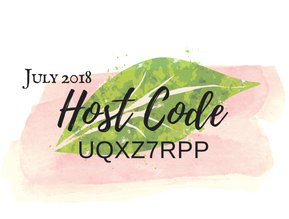 Today I am going to share with you a card that I created for the card challenge group I created while being a part of this wonderful training group! We would love for you to join us if you haven't already! 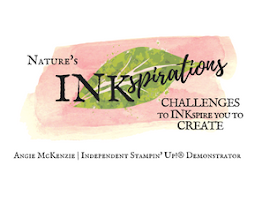 If you have visited my blog previously, you know that I love to watercolor with the Stampin' Up!® inks. 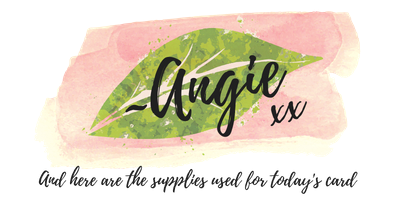 To create this watercolor wash, I stamped and off stamped the leaves onto Canva watercolor paper in Granny Apple Green. And then I used a medium Aqua Painter to watercolor the leaves and then squeezed a bit more water to get the green to bleed and then I began the wash. I applied an acrylic block to the Gray Granite ink pad. And with the same Aqua Painter, after having squeezed it clean, I diluted the ink to the desired shade and blended it a tad with the green wash. While the watercolor paper was still wet, I over stamped a few of the leaves in Garden Green and replied the Aqua Painter until I achieved the desired effect. As a final touch, I tapped the Aqua Painter across the edge of the acrylic block several times randomly across the paper. After allowing the vellum to dry for two hours, I flipped it over and stamped the daisy petals from Daisy Delight in Daffodil Delight four times across both lengths of the page. I absolutely loved the watercolored vellum; however, it did not love the Daisy Punch. The Daisy Punch worked perfectly with the smoother flat inked vellum. Definitely a lesson learned for me - watercolored vellum gets wavy as it dries! Next I cut and folded the petals to the desired shapes. The bases of the petals were adhered to the watercolor paper with liquid adhesive glue allowing the petals to be free and loose. I shaped the base of the daisy by stamping and off stamping the leaf in Garden Green onto some scrap watercolor paper. I fussy cut the leaves and then decided to trim them down to create the base and the stem. The sentiment was stamped after the card was fully assembled as an afterthought as I felt it needed some balance. Definitely the perfect sentiment, don't you think?! This training group has helped me make my dreams come true! 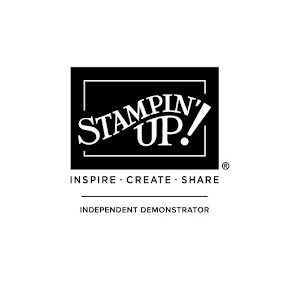 I cannot wait to see what other goals I will be able to accomplish thanks to the knowledge and support I have obtained from this incredible group of Stampin' Up!® demonstrators. 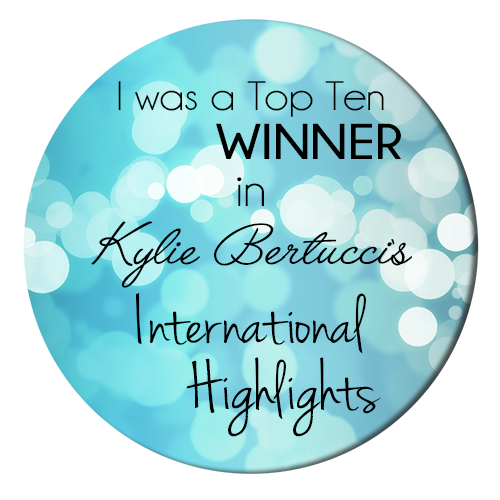 I hope you have been inspired by today's project on my blog today. You are currently visiting Angie McKenzie. Please see the list below and hop around all of the people on the list to see all our projects. You sure don't want to miss any! This is such a gorgeous card, Angie! I love all the detail and texture - beautiful! This is a beautiful work of art, Angie. The watercolour background is gorgeous. Thanks Christine, I appreciate it. Wow! Watercoloring and vellum! 2 of my very favorites. A terrific card, Angie! Brilliant card Angie! So cleaver how you have created the flowers!!! Love it all. I love watercoloring with the SU inks too.